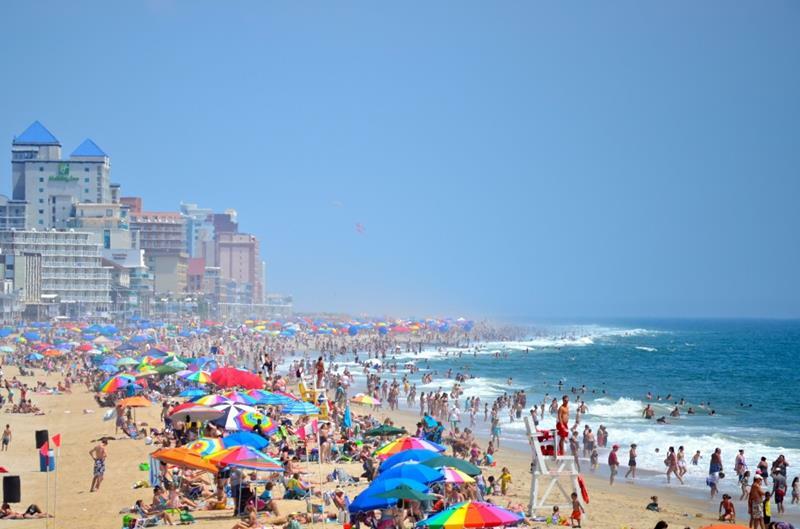 The summer months are finally upon us, and you’re likely dreaming of spending as much time as humanly possible sunning and swimming at the beach. While there’s certainly plenty of enjoyment to be had at your local beach, wouldn’t you like to experience some of the best that the country has to offer? 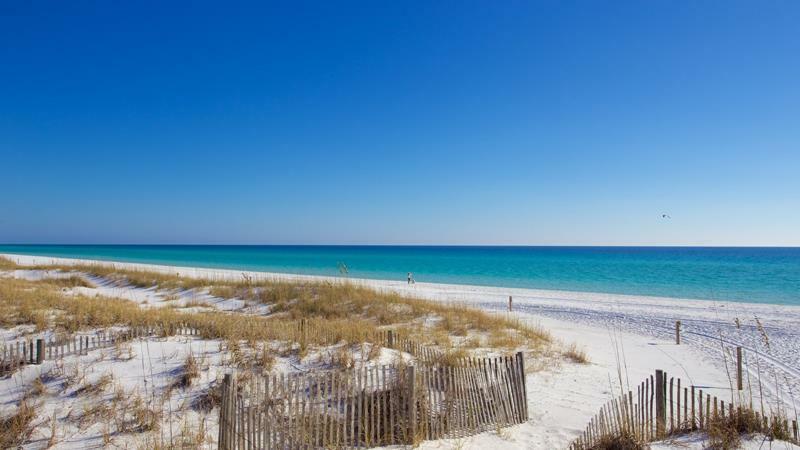 Wouldn’t you like to set foot on the very best beaches in the United States? 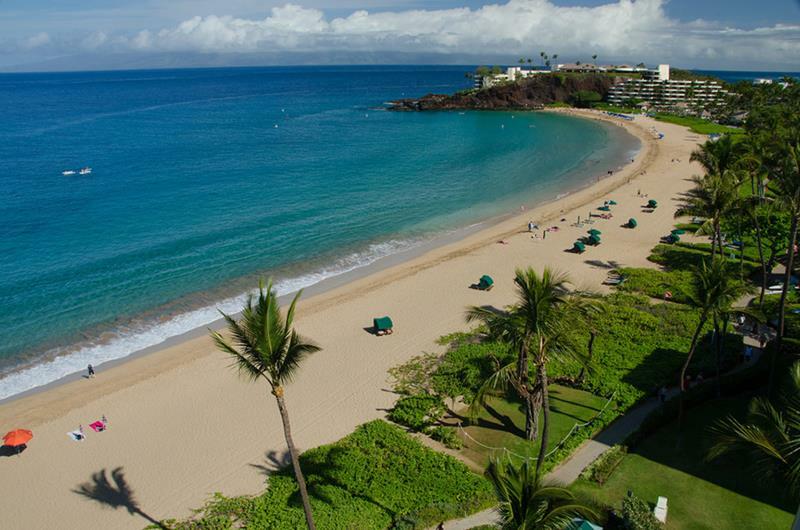 On the following list, we’ve collected (in no particular order) the 25 best beaches in the United States. Now, we’re going to give you fair warning here. You’ll notice that some states appear far more often than others. 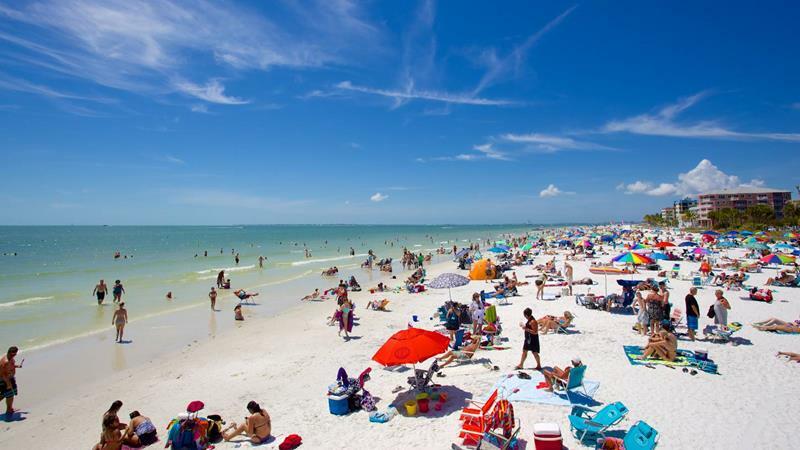 We can’t help it that Florida, California and Hawaii are home to the country’s very best beaches. That’s just the breaks! All of that said, there are definitely a few surprises in store on this list, even some that might very well be in your backyard! So, if you’re in the mood to have an exceptional beach experience this summer or on your next vacation, take note! 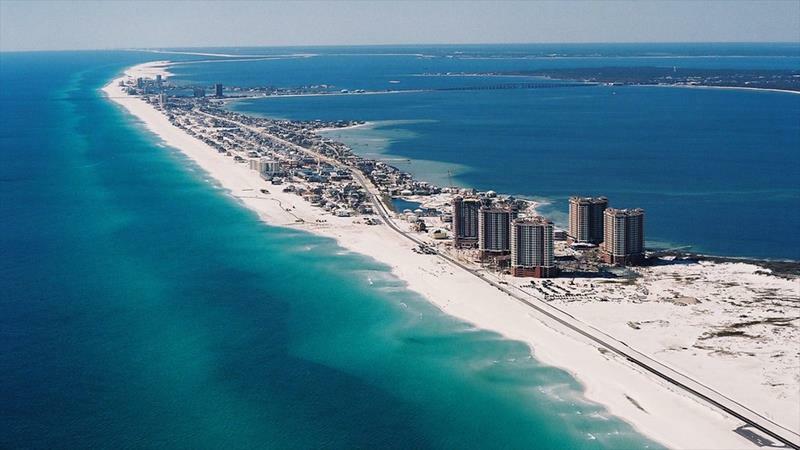 These are 25 amazing beaches in the United States that are simply not to be missed! 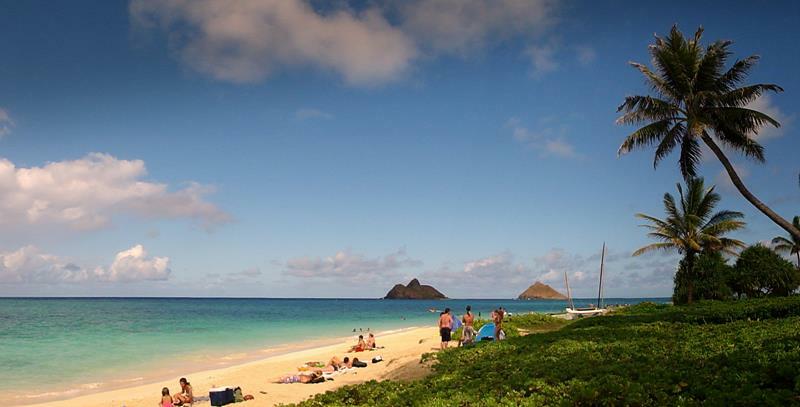 Beautiful white sand and crystal-clear blue waters are the hallmarks of this beautiful beach in Kailua. 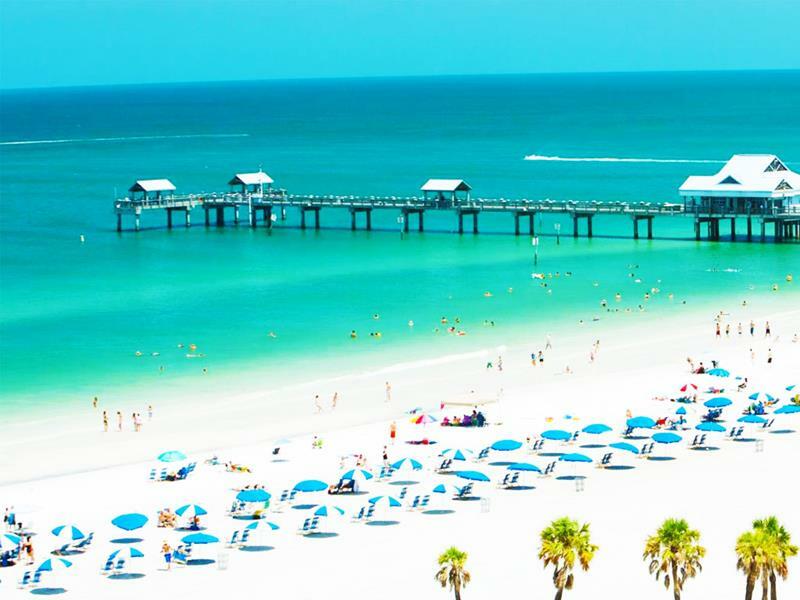 If you’re the ultimate Red Sox fan, why not catch a spring training game and then follow that up with a trip to this gorgeous stretch of sand and surf? Swaying palm trees stretching out from the gorgeous sand as the waves lap against the shore… What more could you ask for? It’s not just the beautiful sand and surf that will capture your imagination at this remote beach; it’s also the beautiful landscape surrounding. 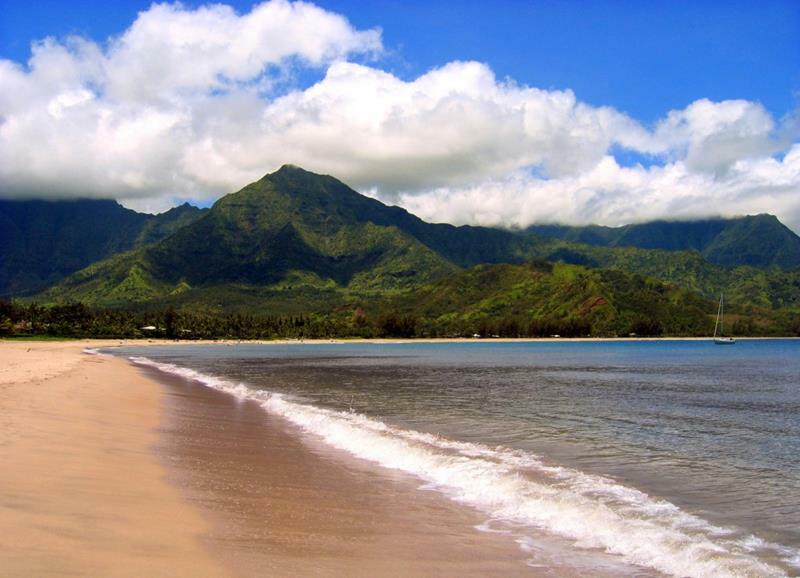 Here’s another incredible beach in paradise that has a landscape surrounding that’s sure to leave you in awe. 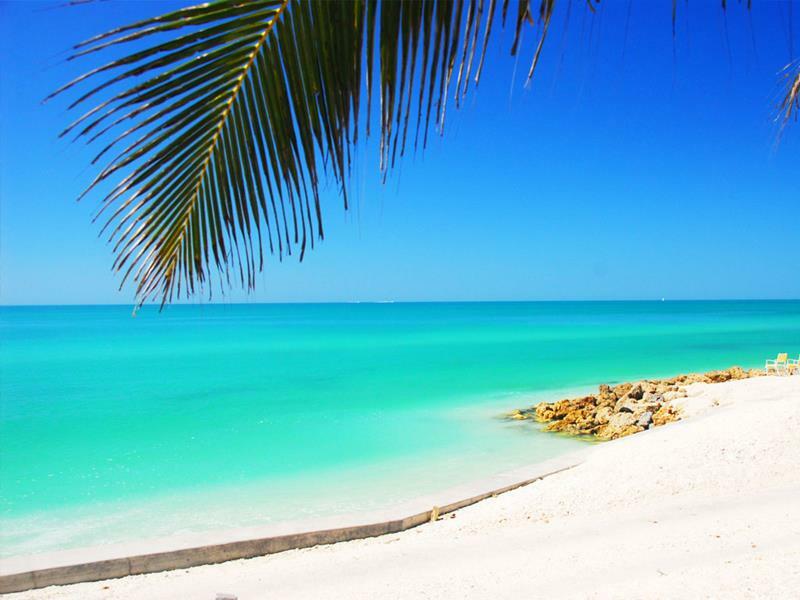 When you imagine being on a beach in the Keys, this is probably what you’re dreaming of in your head. This beach is awesome! 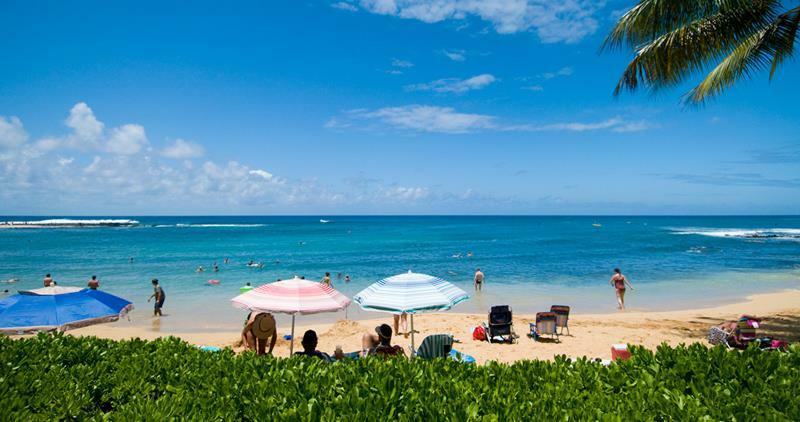 A beautiful beach, plenty of entertainment, and an old-school vibe make this a favorite destination for travelers the world over. 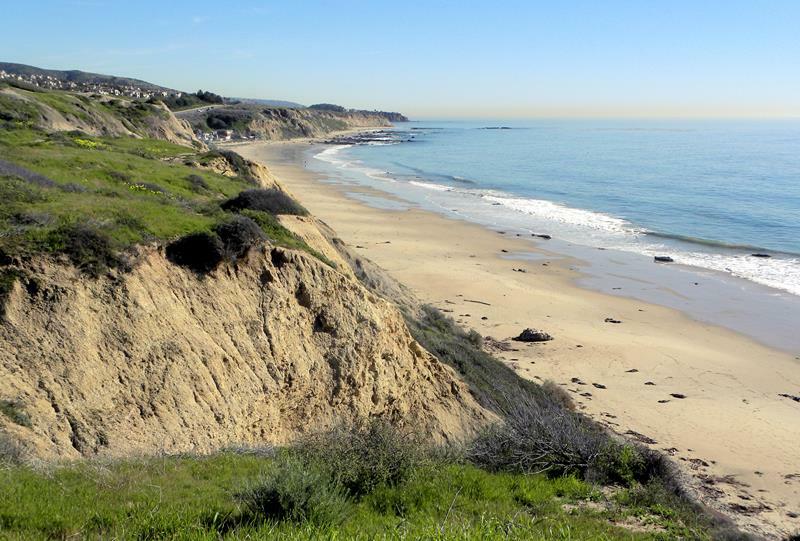 La Jolla, which is just north of San Diego, is one of the most beautiful places in the country. Its beaches are a big reason why! 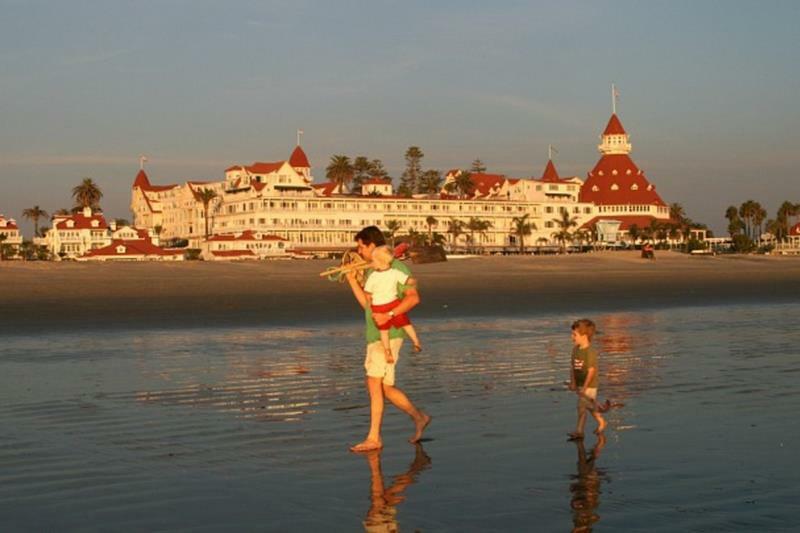 Off the coast of San Diego, you’ll find the luxurious island of Coronado. 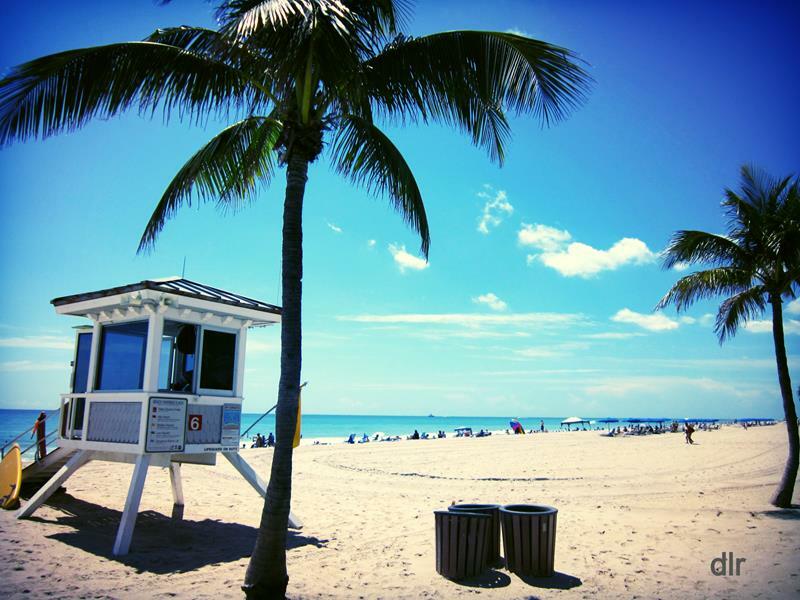 If you’re in the city, then visiting this beach is an absolute must! Aside from the beautiful sand, which feels almost like confectioner’s sugar on your feet, you might even spot a dolphin or three! 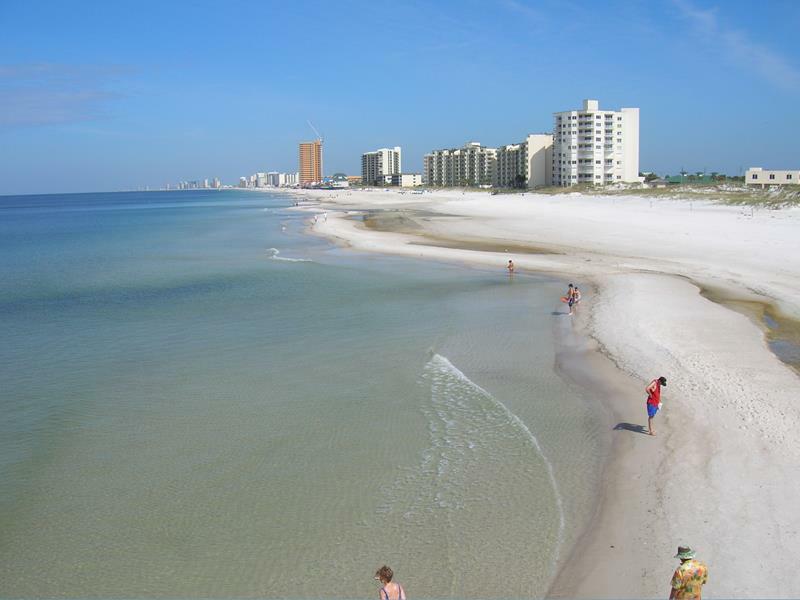 If you want to visit this beach, our advice is to book a room at one of the hotels along the sand. Nothing beats setting up shop in a cabana and enjoying the surf. 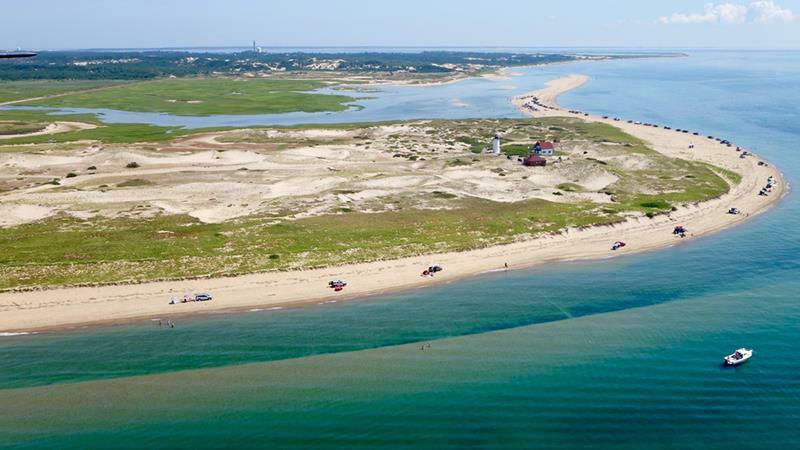 For the very best that Cape Cod has to offer in terms of beach going, look no further than this beautiful New England location located on the tip. 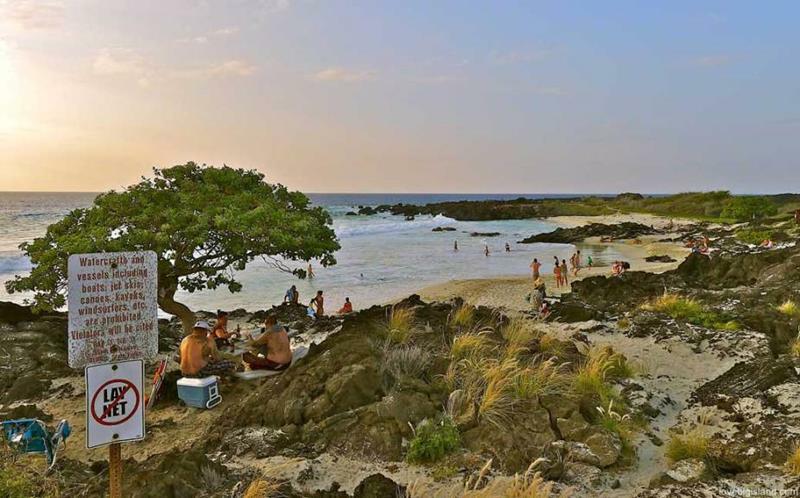 With access to nearby eateries and bars, you’re sure to have an unforgettable time at this Hawaiian treasure. 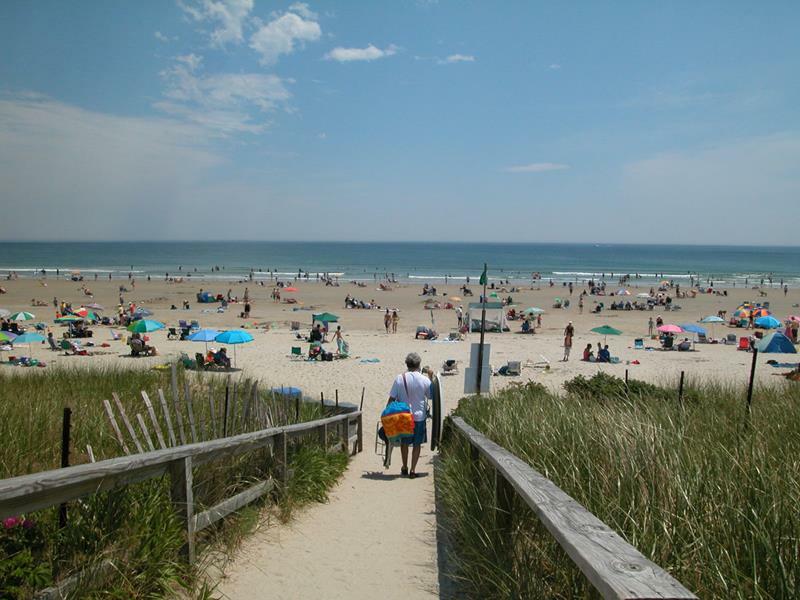 You might not think of beach-going when you’re traveling in Maine, but if you’re there during the summer months, then a visit to this treasure is nothing short of mandatory. If you don’t want to deal with the crowds in Orange County, you might be well advised to check out this somewhat-hidden gem. 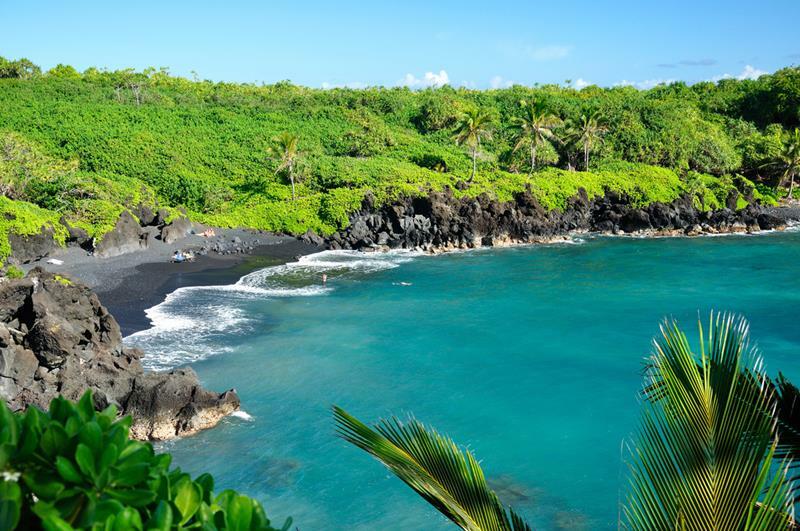 Ask anyone who’s got experience traveling through Hawaii; they’ll tell you that this is the finest beach in all of Kona. 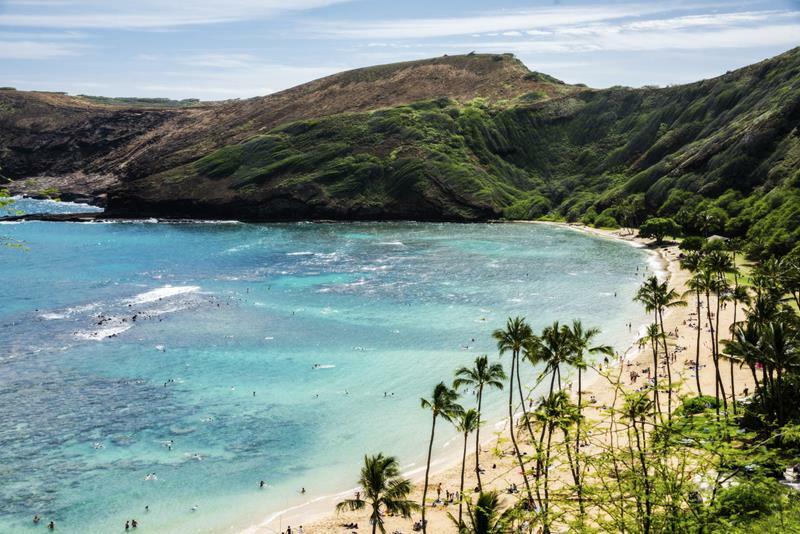 If you’ve been dreaming of a Hawaiian vacation that includes a sunset you’ll remember for the rest of your life, this is where you want to go. If you make the decision to pay this beach a visit, ensure that you make a point of catching a sunset here… They’re gorgeous! It doesn’t matter if you’re here during the daytime or the nighttime, this beach is gorgeous at all hours and at all times of the year. 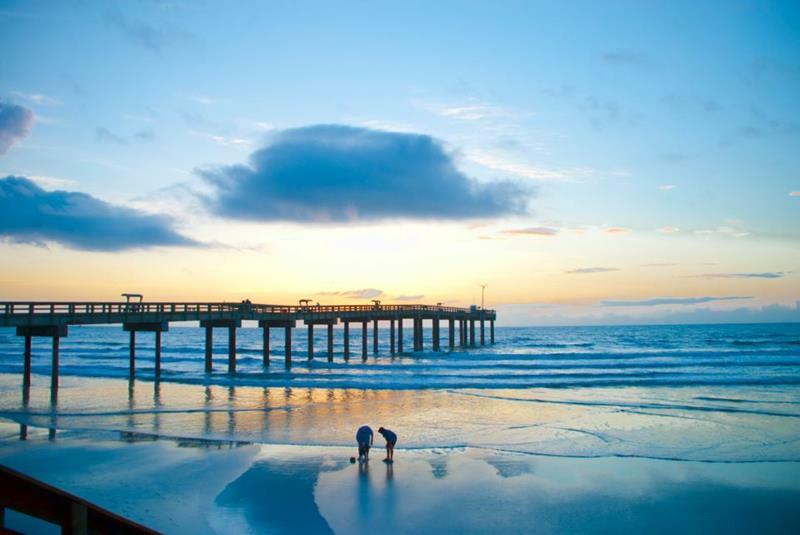 With nearby attractions and a gorgeous boardwalk, you’re sure to find plenty to keep your attention at this Floridian treasure. 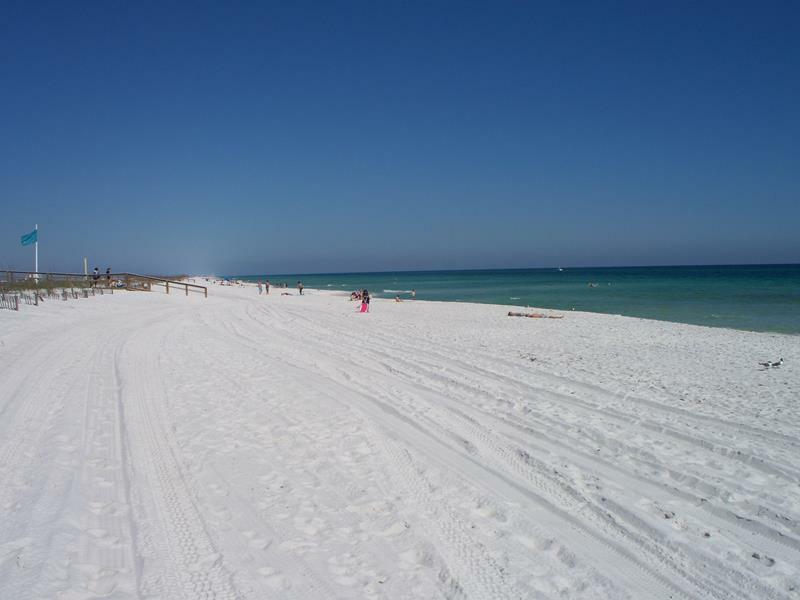 You know what the best part about this Florida beach is? Well, you can visit it at any time of the year and have an incredible experience. Hello, winter vacations! With a large pier extending out into the surf, there are plenty of vantage points for taking in the beauty of this slice of paradise. 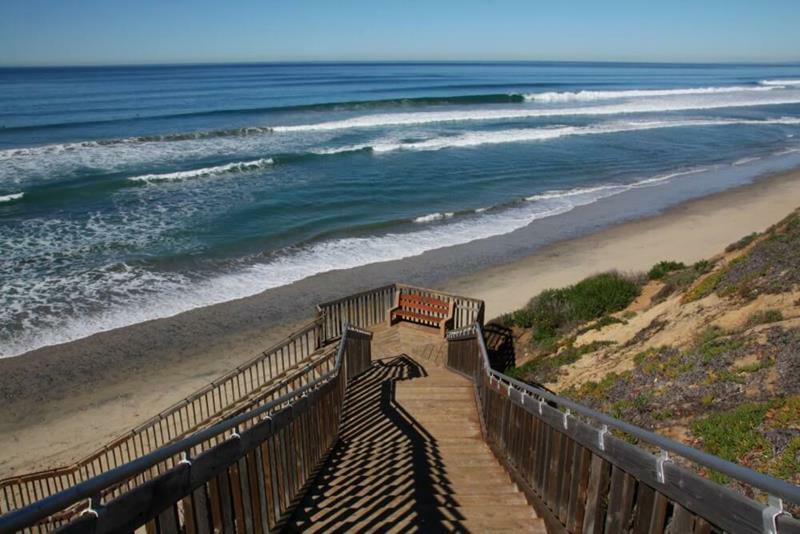 Anyone who’s ever thought about seeing the surf in Orange County has been thinking about this location. It’s amazing! When you’re paying a visit to this beautiful beach, you’re likely to catch sight of some exciting wild life.